Now that you’ve got the basics down, explore these other great ways you can add additional functionality to build a custom database solution that fits your exact needs. Learn more about the different workflows you can build in Knack with our Workflow guide. Learn more about the different reporting options you can create with our Reporting & Dashboards guide. Learn more about different ways you can use E-Commerce in your app with our E-Commerce & Payments guide. To find out more about customizing the style of your app, see this page. 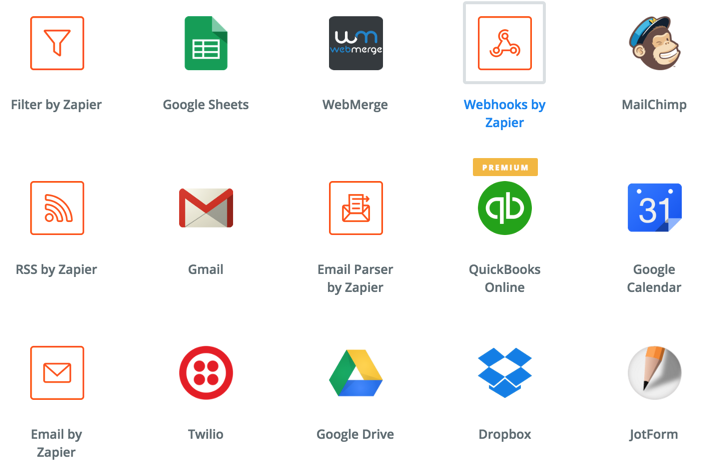 To find out more about integrating other services using Zapier, go to here. 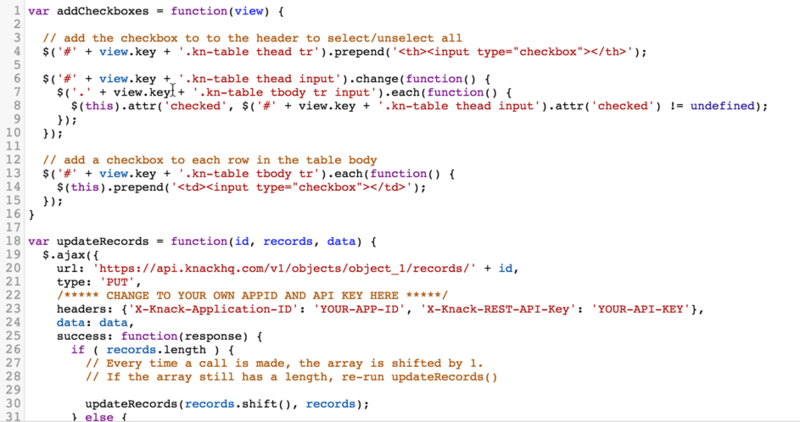 Read more about using custom code with your app in our Developer Documenation. Need some help building or customizing your app? We have a group of vetted Knack experts who are available to assist you in designing and building your application. 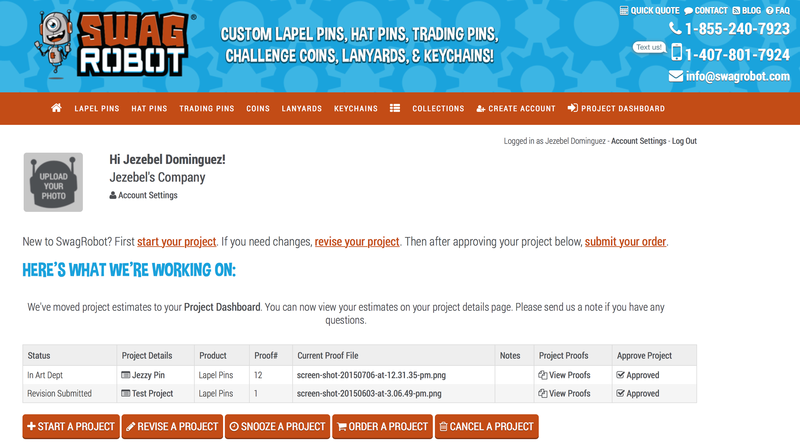 You can submit your project and receive estimates from Knack builders. If you’re ready to jump in and start building your app, check out our Builder Guide or Learn More about specific topics.